priority on what to orientate now. We are here to provide your quality Backlinks that you want. 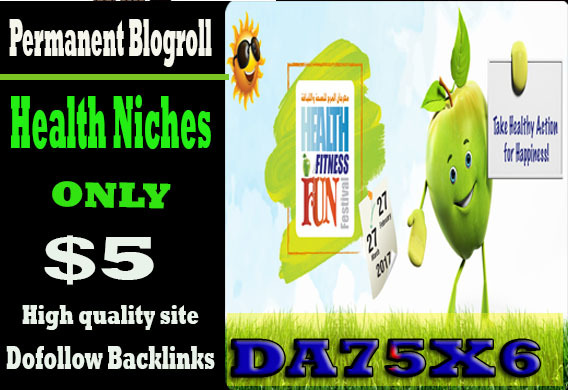 give link DA75x6 site health blogroll permanent is ranked 5 out of 5. Based on 8 user reviews.